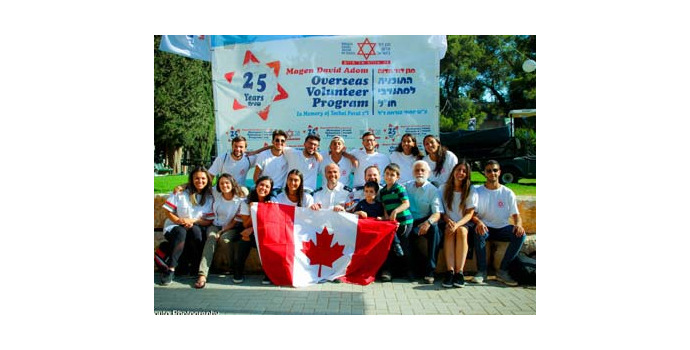 Conceived in Montreal and dedicated to the memory of Yochai Porat, the program’s coordinator in Israel who was killed in action in 2002, the program is intended for adults between the ages of 18 and 30 who are prepared to volunteer in Israel for a six-week period. The first 10 days are devoted to first aid so that the participants can become “First Aid Responders”. After graduating, they volunteer at various NDA stations and on ambulances throughout Israel.